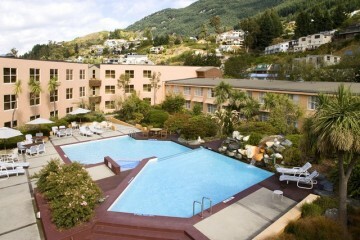 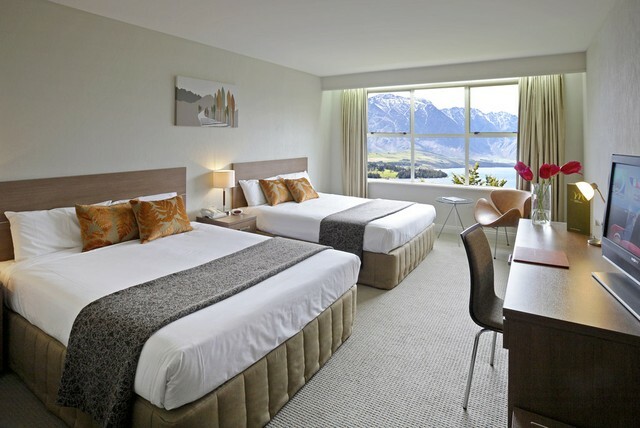 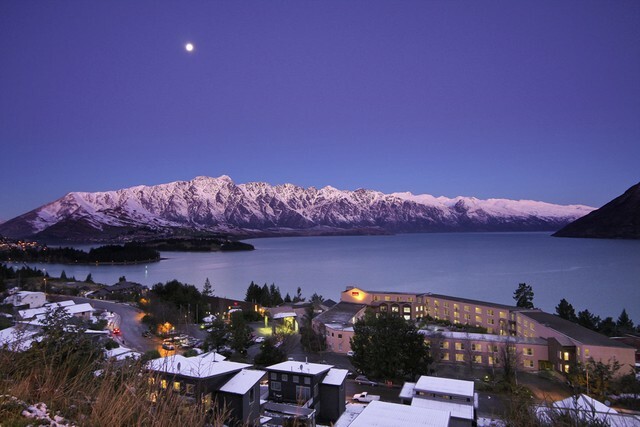 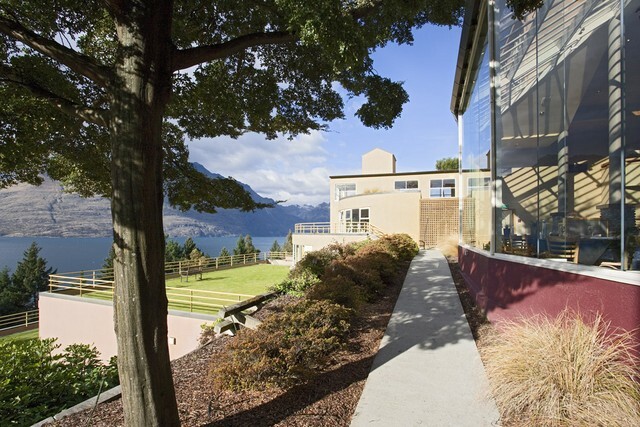 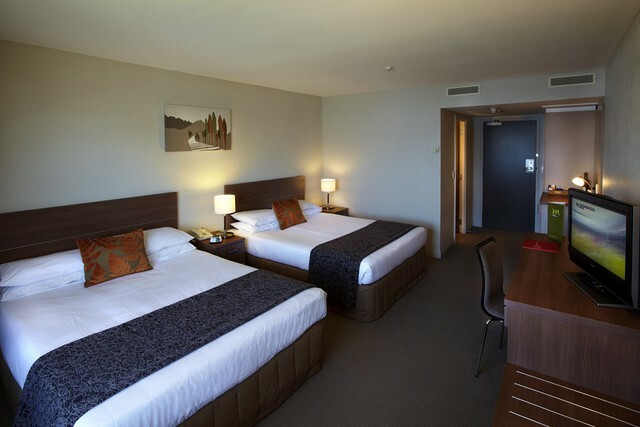 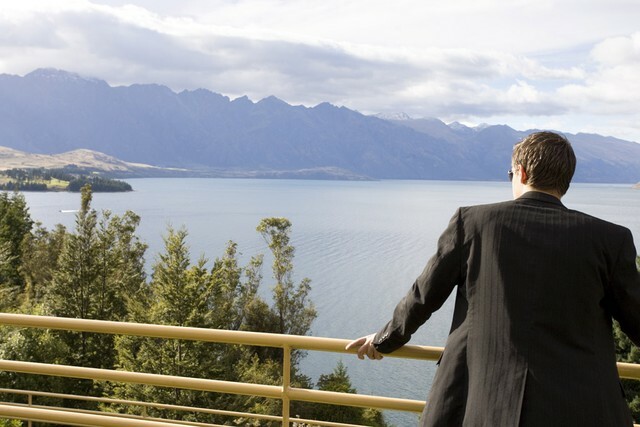 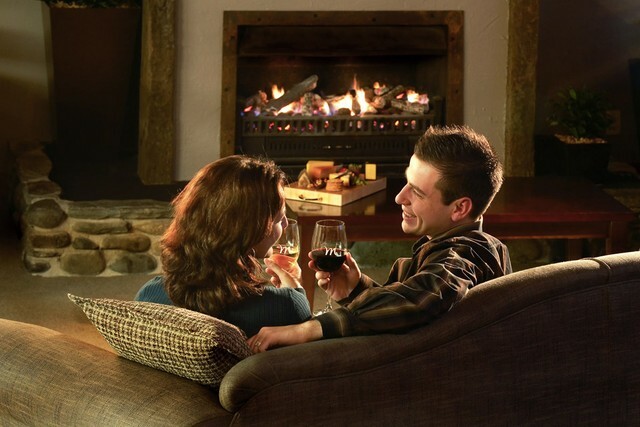 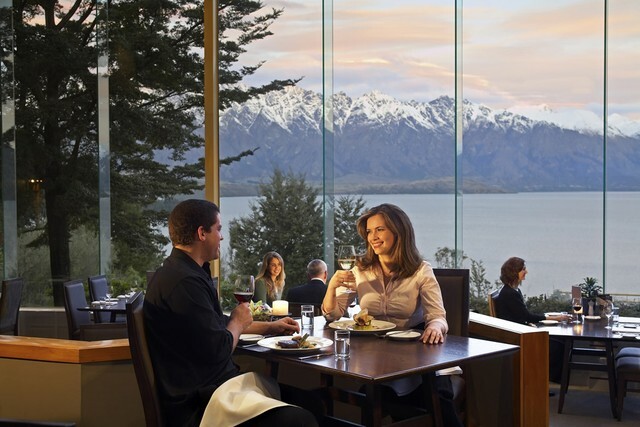 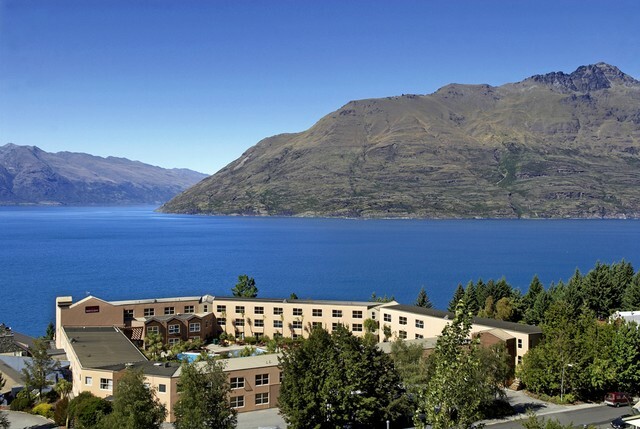 Situated on a unique vantage point with breathtaking, majestic views over Lake Wakatipu & Remarkables Mountains, Mercure Queenstown features 148 guest rooms with either spectacular lake or garden views. 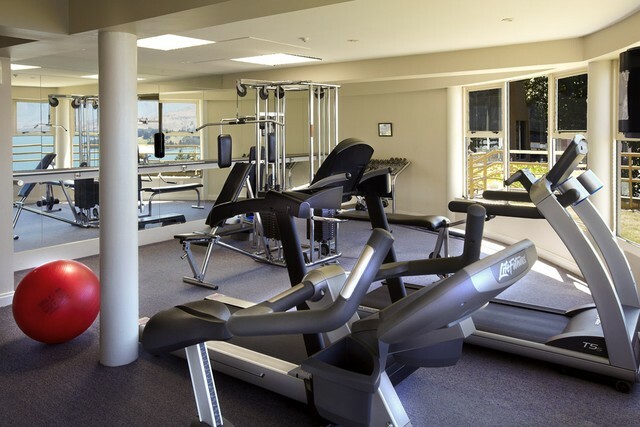 Facilities include a seasonal swimming pool, sauna, gymnasium, spa & sports storage room. 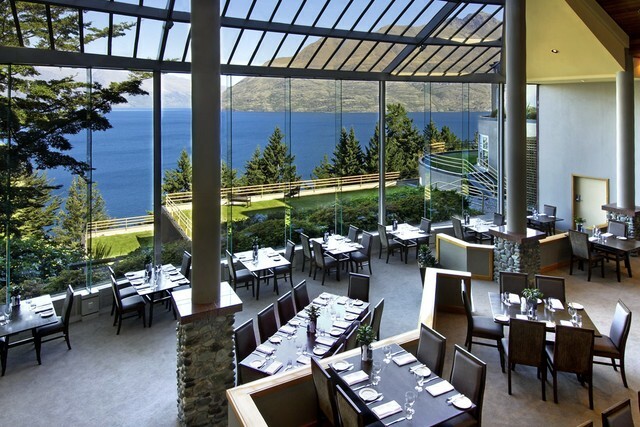 Enjoy atrium views & superb cuisine at the Vista Restaurant. 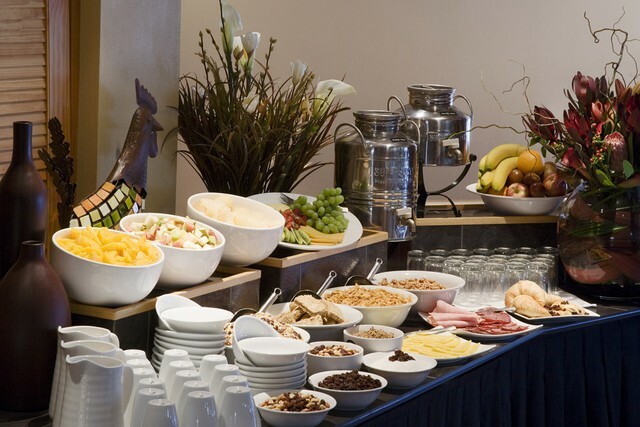 Relax in the Lounge Bar mezzanine for coffees, tapas and beverages.